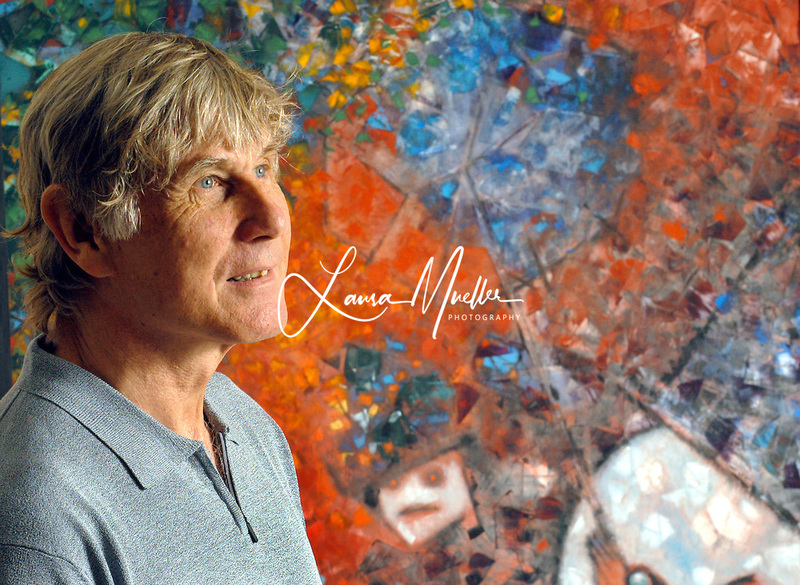 Artist, art collector, and entrepreneur, Andreas Bechtler, purchased his first artwork at just 16 years old. Born into a family of art collectors, he seemed destined for an art filled life. After the death of his parents, Andreas inherited an extensive collection of modern art, which he later decided to share, with the creation of the Bechtler Museum of Modern Art, in Charlotte, North Carolina. The Bechtler family maintained strong ties and friendships with several artists including Tingley, Valenti, and Bisser. The Bechtlers visited studios, invited artists into their own homes, and created strong personal bonds with the creators of the art which they collected. Andreas Bechtler commemorates these artists through exhibitions on display at the Bechtler Museum of Modern Art.